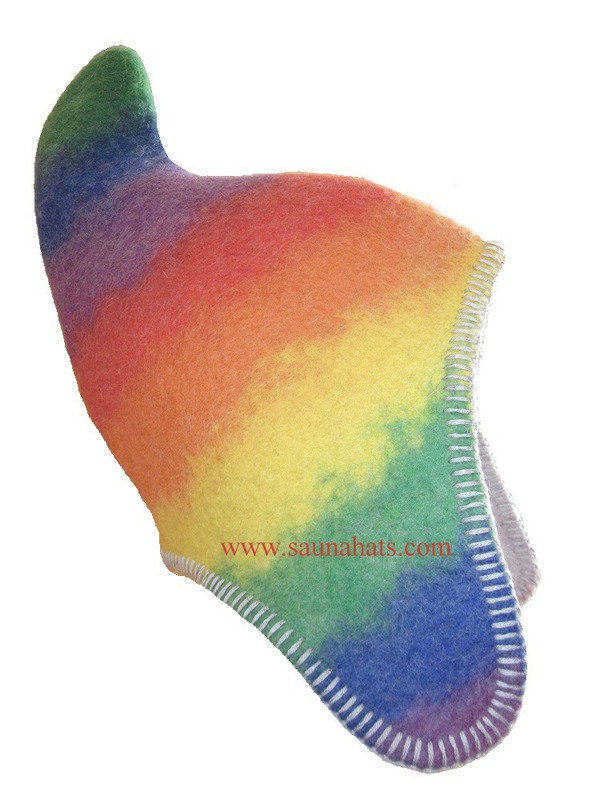 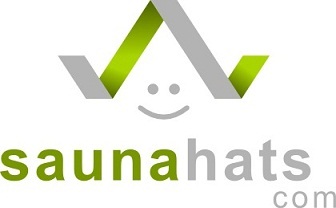 Dwarf Sauna Hat - Rainbow. 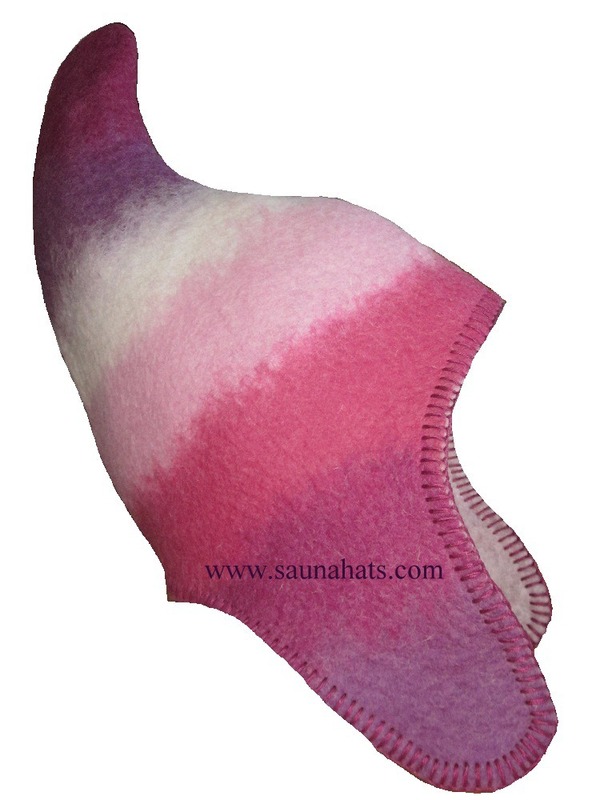 Dwarf Sauna Hat in violet, red, pink, white colour. 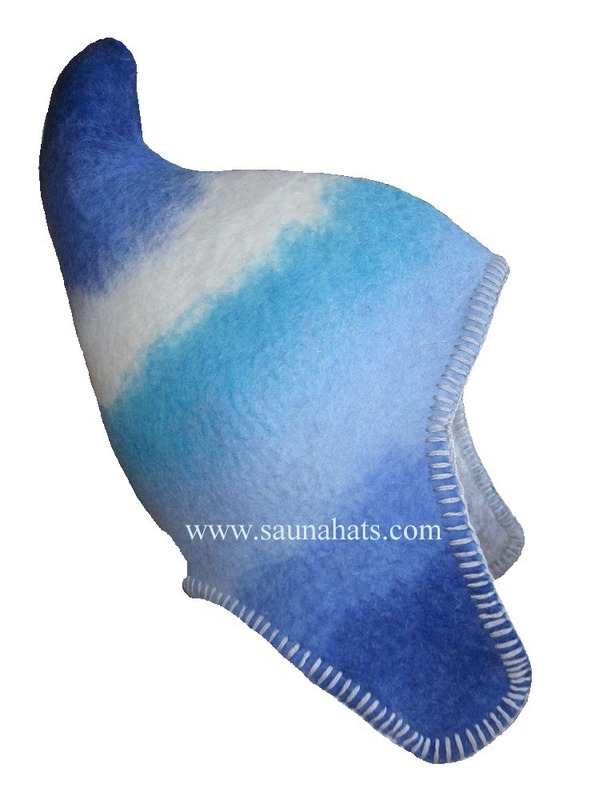 Dwarf Sauna Hat - Color - dark blue, light blue, white.